Are you looking to leave your mark on our community? Do you want a legacy that demonstrates what you value most? How about knowing you made a difference in countless lives? Consider including the Soup Kitchen of Muncie in your will or estate planning. It sounds a little grim, but estate planning means one less thing for your loved ones to worry about and ensures your voice is heard. It’s also a great option for people who are seeking some meaning and want to know they’ve made a difference in this life by passing on their values. 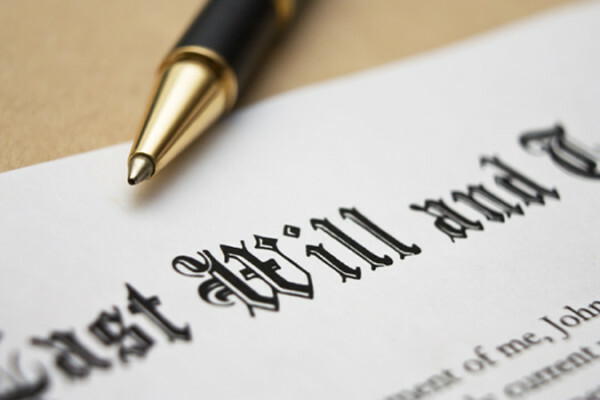 Specific bequest – a certain amount of cash, securities, or property. General bequest – property that is similar to all other items distributed, usually cash. Percentage bequest – a stated percentage of the donor’s estate. Residual bequest – all or a portion of what remains of the estate after specific and general bequests are distributed. Besides an outright bequest, donors can also set up a trust to benefit charitable organizations during or after their lifetime, such as a charitable remainder trust or charitable lead trust. Donors can also name one or more nonprofits as beneficiaries of an insurance policy or as the recipient of an IRA or another qualified retirement fund. In all cases, be sure to have your estate planner reach out to us in order to get the appropriate details to include in your bequest. Talk to your attorney or financial planner! There are several ways to make a charitable bequest and you’ll need to do some research to find the right fit for you and the gift you’d like to make. 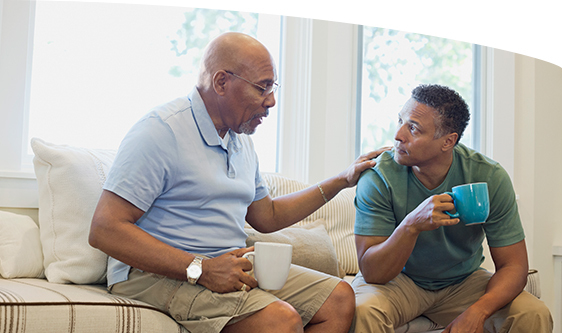 If you know you or your loved ones have not set up wills, consider beginning the conversation right away. Talking about death and money can be awkward for some families, but it’s such a kindness to your loved ones to clarify your wishes now. If you’re a child, talk to your parents. Ensure they have a plan and have accessed the appropriate resources to formally make their plans. If they haven’t, help them get started by connecting them to an attorney who specializes in estate planning. Once you have your parents taken care of, start thinking about your own needs. If you’re a parent, communicate with your adult children. Make sure they know what your wishes are, where to find your documents, and how to contact your attorney or financial planner. If your children are still minors, be sure to appoint guardians and inform them of your plans. Pick a time to start the conversation when things are calm and casual. Waiting until there’s a crisis or a scare may mean emotions are running high and you can’t focus on what’s most important to you. Take the time to outline your wishes and who is responsible for carrying them out. If you choose to include us in your last wishes, know that we will be incredibly grateful for your gift. If you’d like more information on what your gift could do and the difference you will make to our soup kitchen, please call us to set up a time to talk with one of our Board Members. This is Part Five in a series on Ways to Give. Stay tuned to learn more ways you can support our mission. Even if you aren’t able to make a financial contribution, sharing this post helps us.